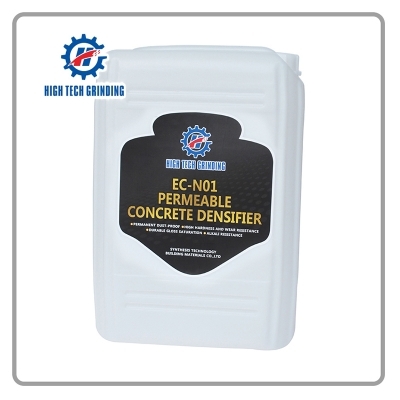 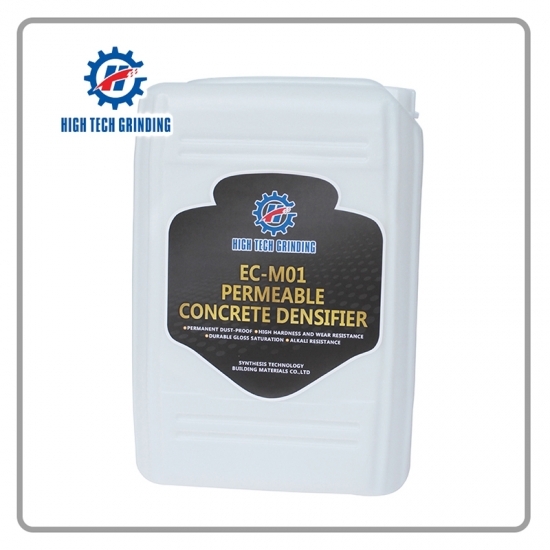 Concreto Reapir Adhersive é para reparar os furos para a superfície do concreto após a moagem, que poderiam ajudá-lo alcançar o chão mesmo e super brilhante. 4) Spray fino de água para a manutenção de 3 - 5 vezes. 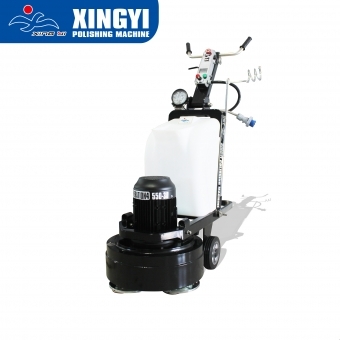 Quando pulverizar a água para a manutenção, não utilize a linha água, de deve ser em forma de neblina. 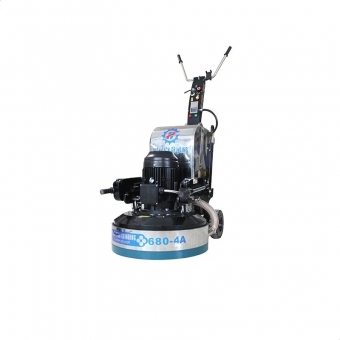 Com IVC550 de aspirador Industrial, você pode tornar o ambiente de trabalho mais confortável e estar longe de poeira. 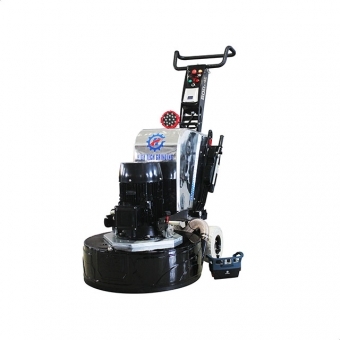 Product Details Technical Parameters: Show details Features: 1.Unique and panted planetary four-heads driving system achieved the innovation of the low cost maintenance demand for gearbox. 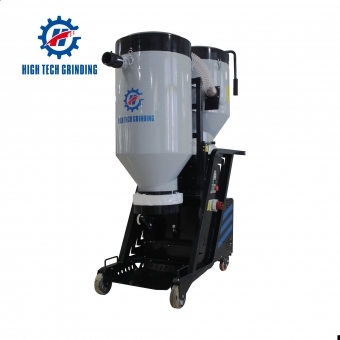 2.Planetary counter rotation reduces the grinding machine’s deviating force then it helps to lower grinding strength and easy to grip machine. 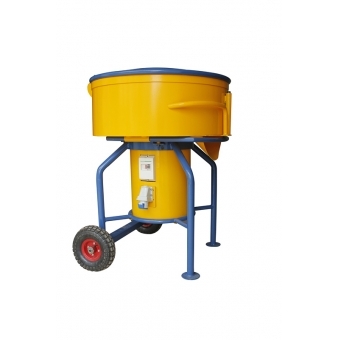 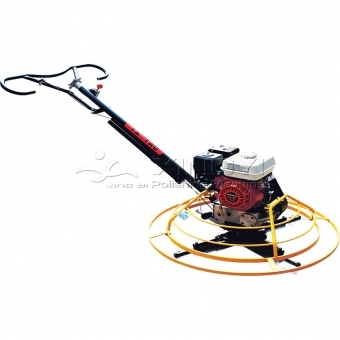 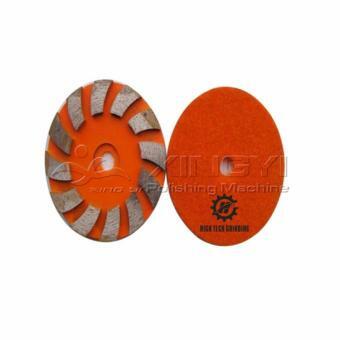 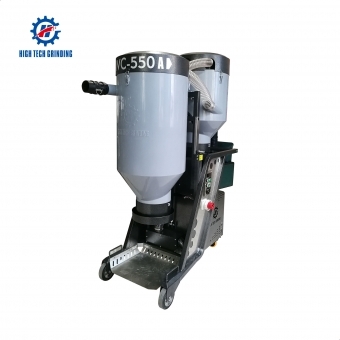 3.Four heads grinder exerts strong power to grinding head and operates more smooth and steady on wavy surface when comparing with three heads grinder.Four heads machine grinding more evenly and more easily to leveling the ground,which enable the machine more stable and easy to control. 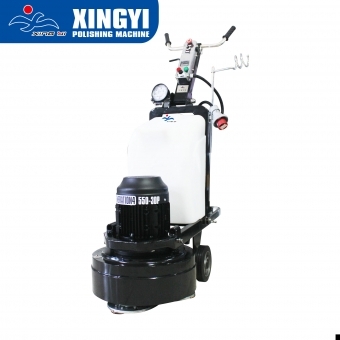 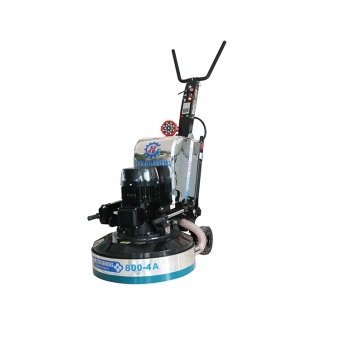 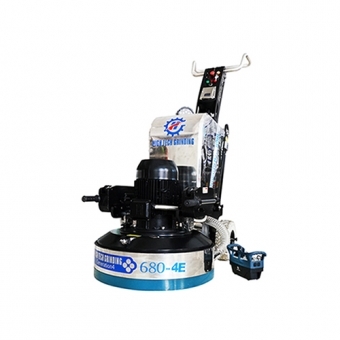 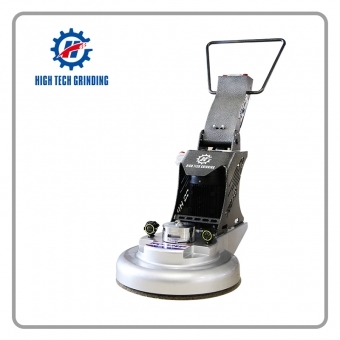 4.Four heads counter grinding direction balanced the grinding pressure and made the floor grinding flatness higher when comparing with similar machines. 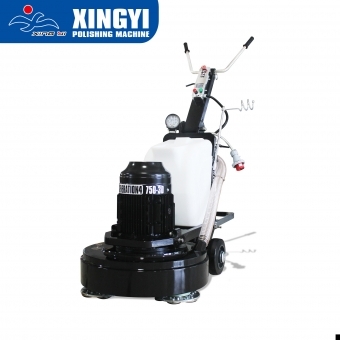 5.Planetary four-heads counter plates driving by 20HP motor increase the grinding efficiency for more than 30% compared with 750-3D.